PUTRAJAYA: Armed Forces camps were built in certain areas merely to increase the number of military votes in the respective constituencies during the 14th general election (GE14), the prime minister has revealed. Tun Dr Mahathir Mohamad said these camps were vacated soon after GE14. “This is an offence... we saw that many land swap deals were done to build such camps. There are cases where some camps were closed down after the general election. “The intention was to build army camps for the elections. So that soldiers could be based at these camps to vote during the general election in specific areas. “The government has identified that plots of land were sold not according to proper procedures,” he told reporters after chairing the Special Cabinet Committee on Anti-Corruption meeting. 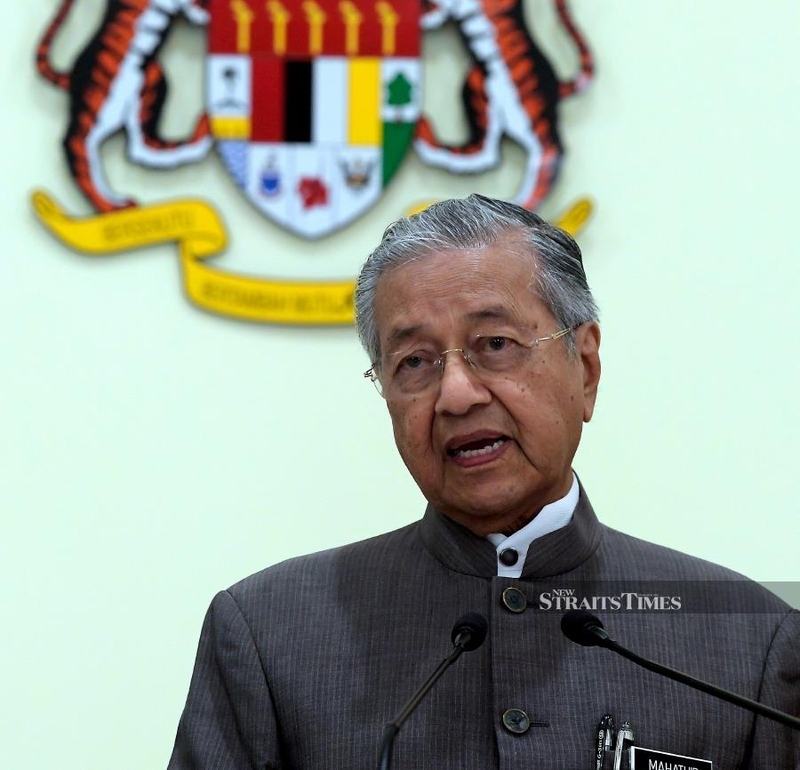 Dr Mahathir said the matter had been raised during the meeting, during which the special investigation committee on procurement, governance and finance tabled its final report. A statement issued after the meeting said that the study had shown that the camps had been vacated after the election, adding that legal action will be taken against those involved. It was reported recently that the land swap deals are still under investigation by the Malaysian Anti-Corruption Commission (MACC). Last month, Defence Minister Mohamad Sabu revealed that the committee had found that there were losses of more than RM500 million incurred in 16 land swap projects involving 1,286ha of the ministry’s land worth RM4.756 billion, involving development costs of RM4.886 billion.